At Fierce Pickup Design we strive to offer the best in class of high specification 4x4 pickup trucks. It’s been more than 50 years since John Roberts first laid eyes on a Fiat. Syd Fraser may be retired but he still has plenty to keep him busy, including an unpredictable 1,000-mile trip across Italy in a car which is 70 years old. Fiat’s updated Qubo mini-MPV is now available to order in the UK with prices starting from £11,695. Two symbols of Italian style and elegance have finally converged in the form of the Fiat 500 Riva. 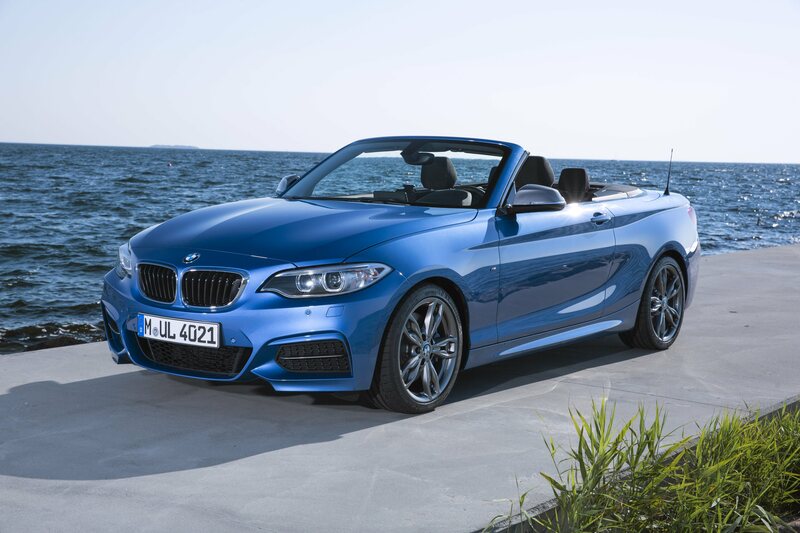 The new Fiat 124 Spider has been unveiled to the world. 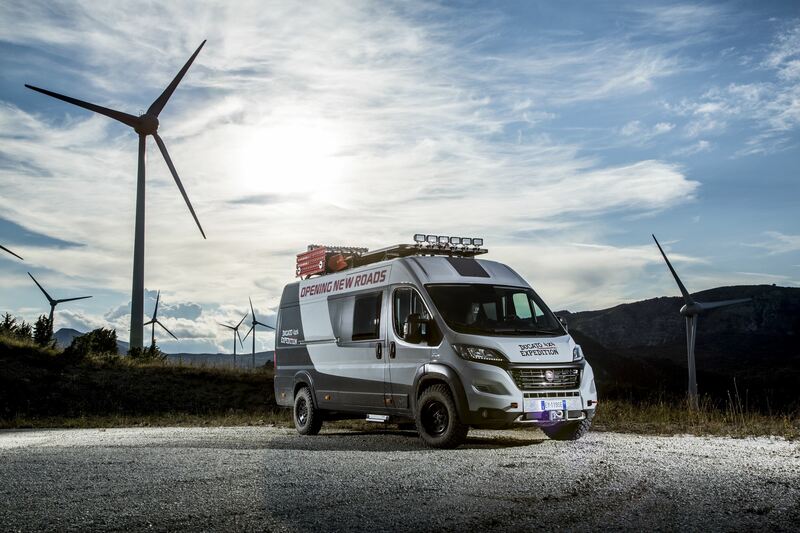 The Fiat Ducato 4x4 Expedition camper show van made its UK debut at the 2015 Motorhome and Caravan Show. Fiat’s new C-segment contender is to be known as the Tipo. 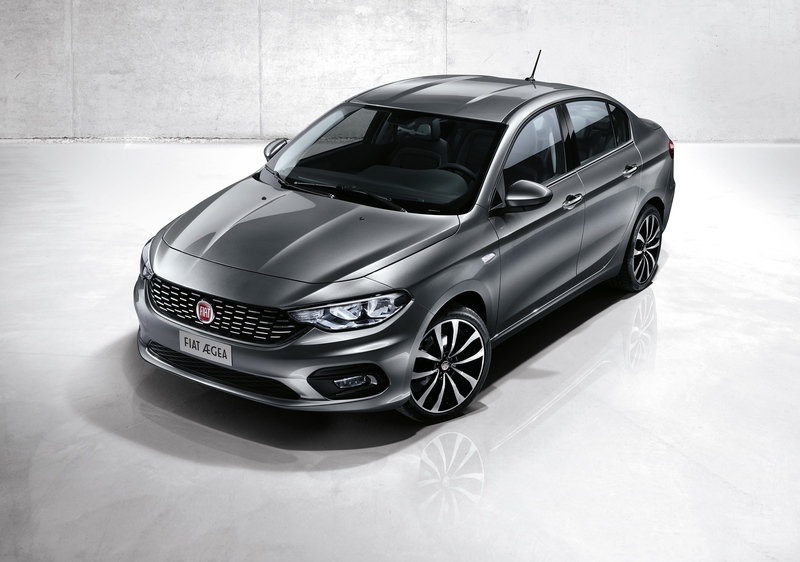 The all-new Fiat compact sedan debuted at the Istanbul Motor Show. 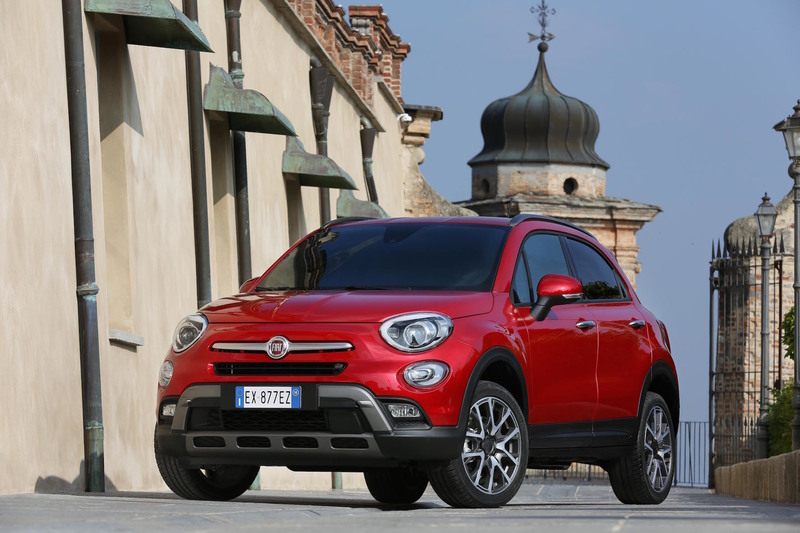 The order books for the new Fiat 500X Opening Edition are now open. 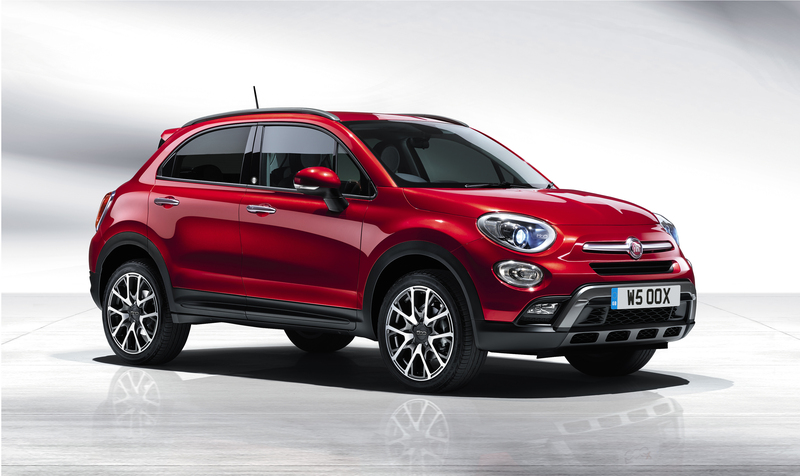 We’ve seen numerous iterations of Fiat’s cute 500 supermini already and now the firm’s filled the compact crossover gap with its new 500X. 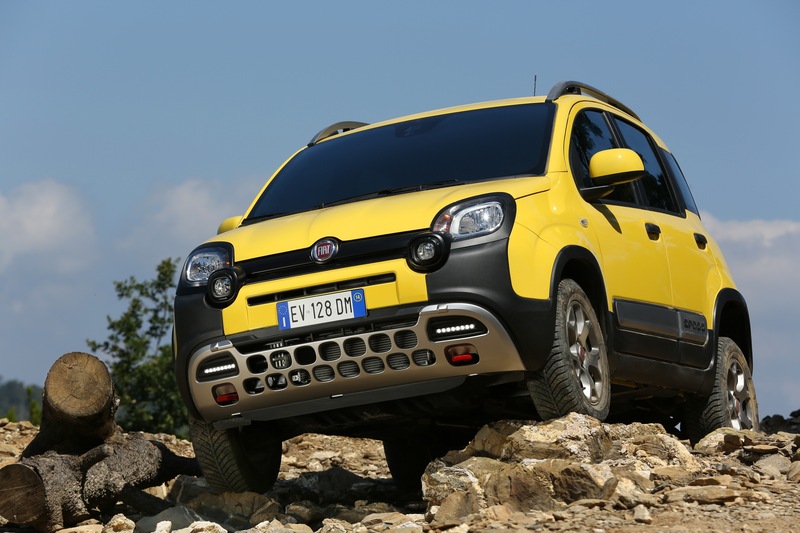 Fiat has released details about its new Panda Cross.